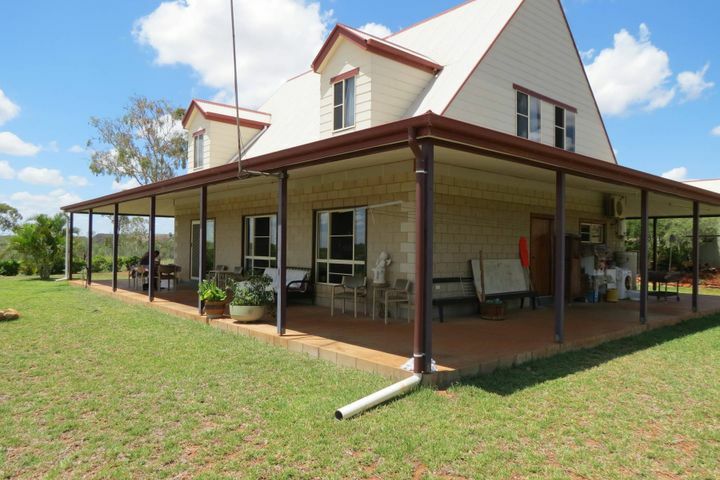 Lincoln Hill - Slaney & Co.
Lincoln Hill homestead is beautifully presented and appeals to those looking for country living. 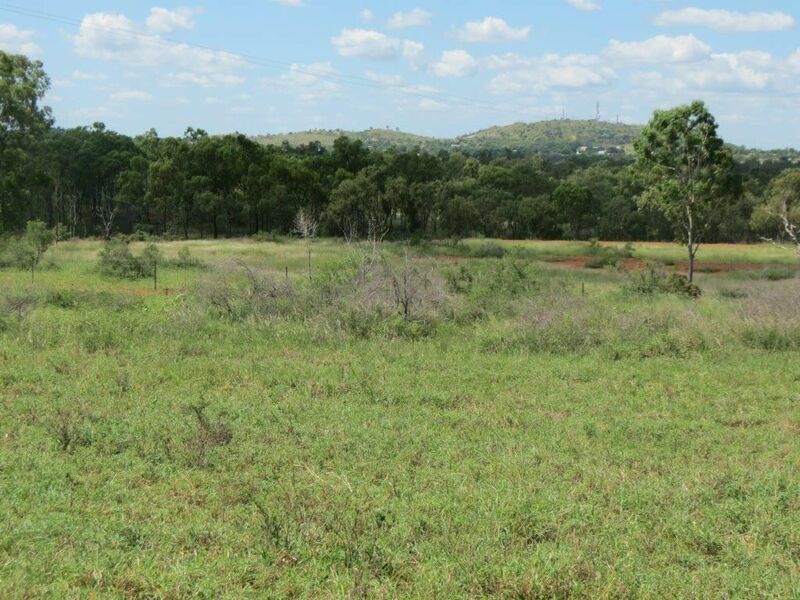 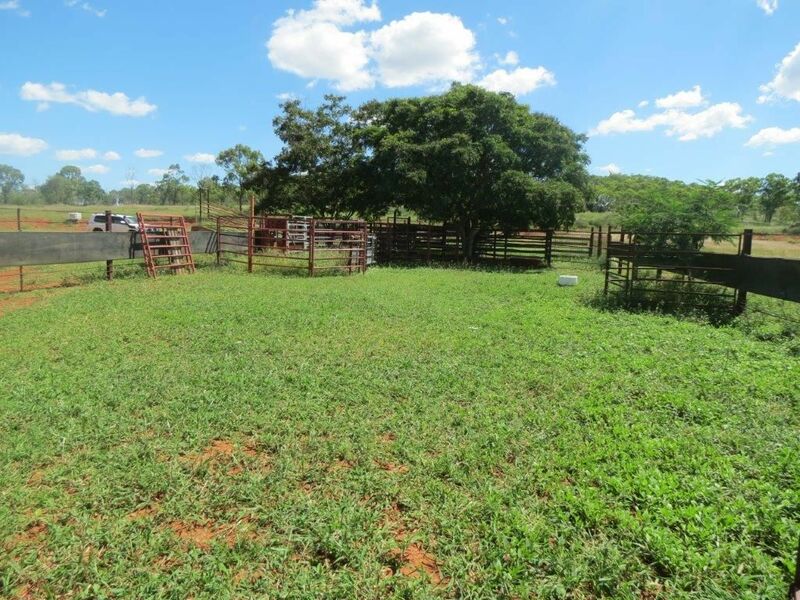 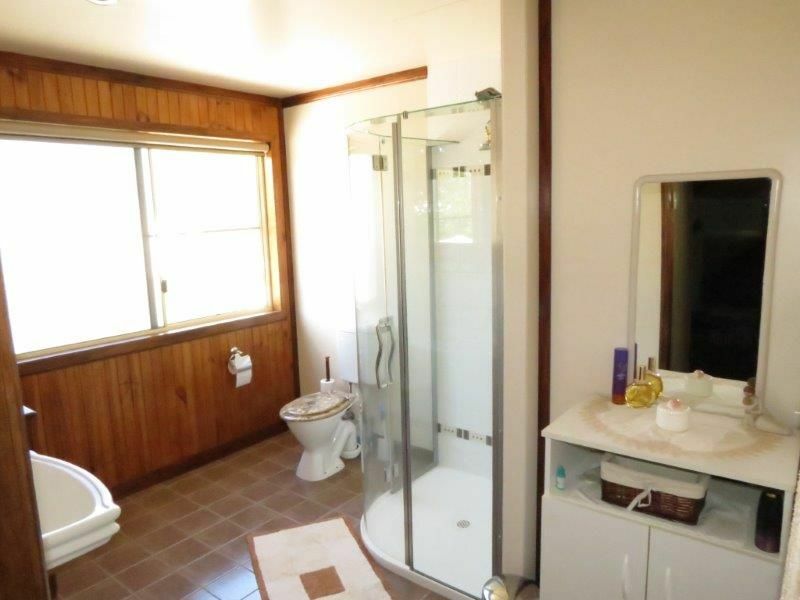 The home, carport and workshop are located in a neat simple garden of lawn, scrubs and fruit trees and is located in an elevated east facing position on the side of Lincoln Hill looking over the town of Charters Towers. 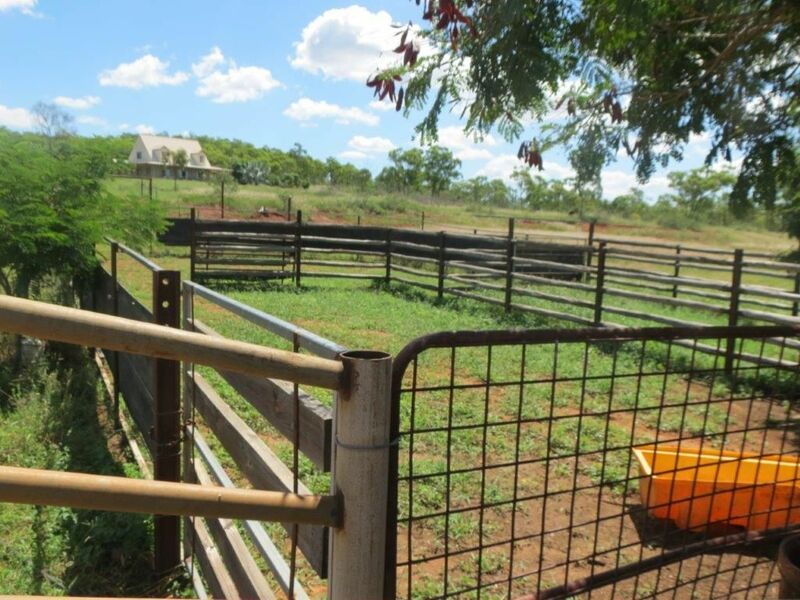 Charters Towers is an historic city established in the gold rush of the 1880’s and still services the large Gold Mining and Grazing Industries. 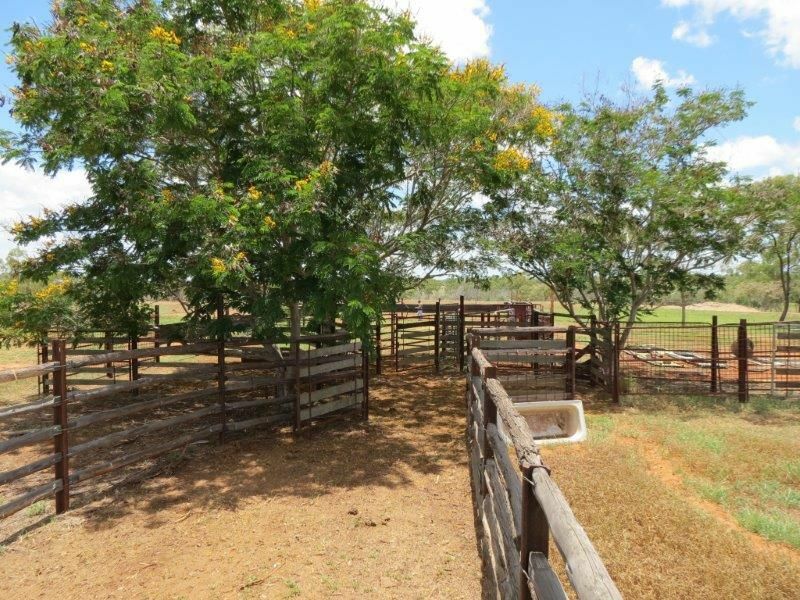 For cattleman, the weekly liveweight selling centre in Charters Towers, Live Export ex Townsville (130klm) and Townsville meatworks are all major attractions for this location. 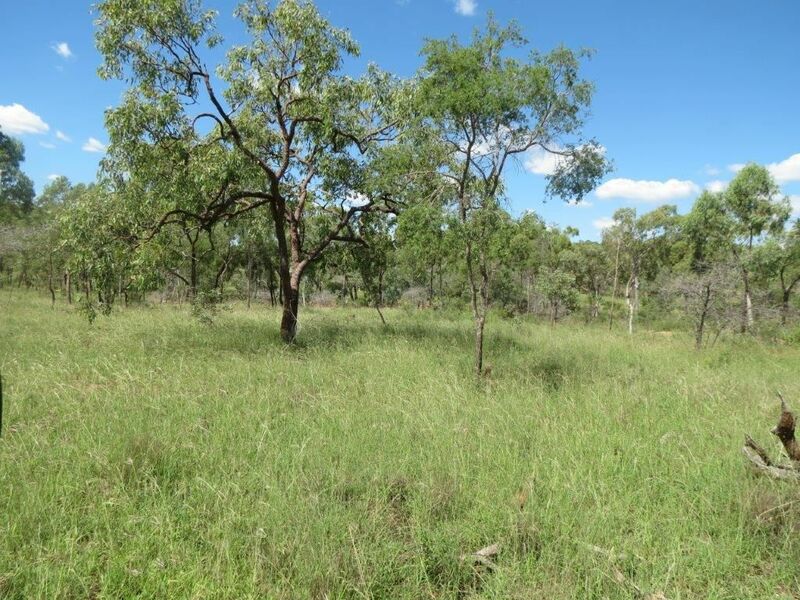 Townsville is a vibrant city of approx 200,000 with diverse industry and opportunity for employment, business and higher education. 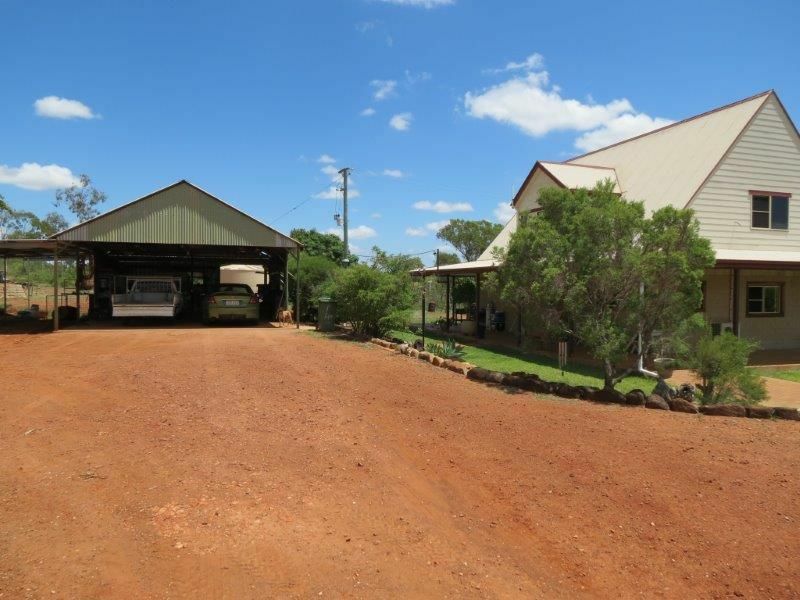 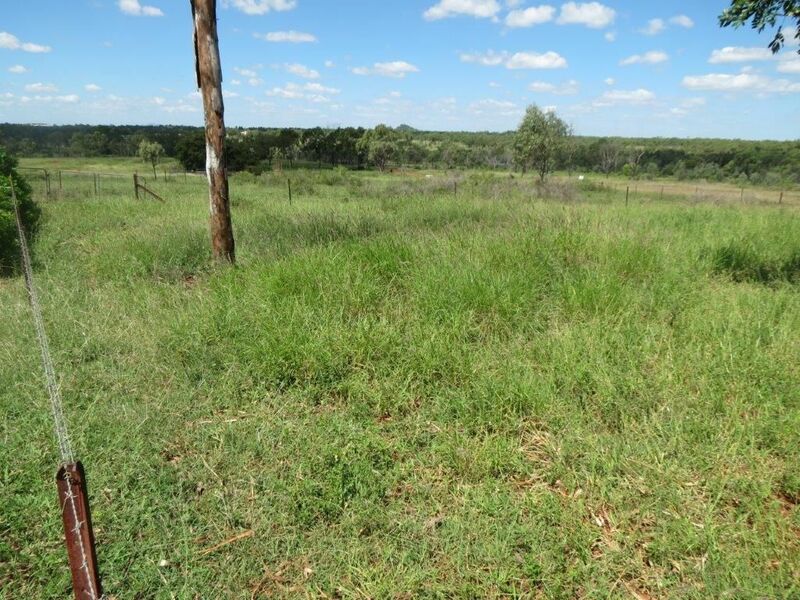 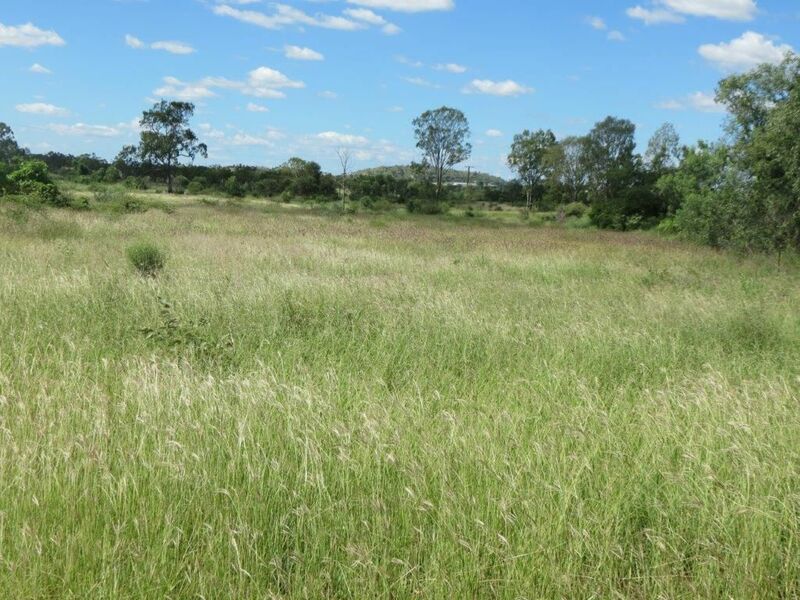 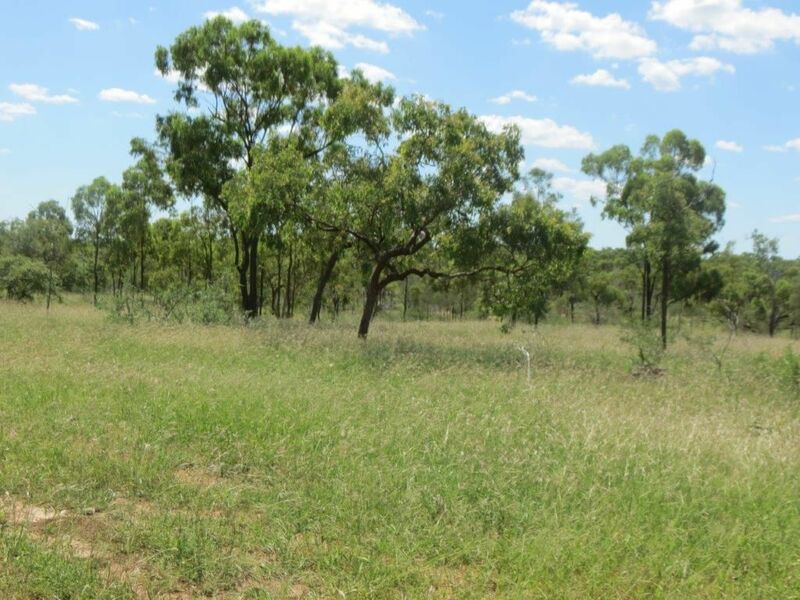 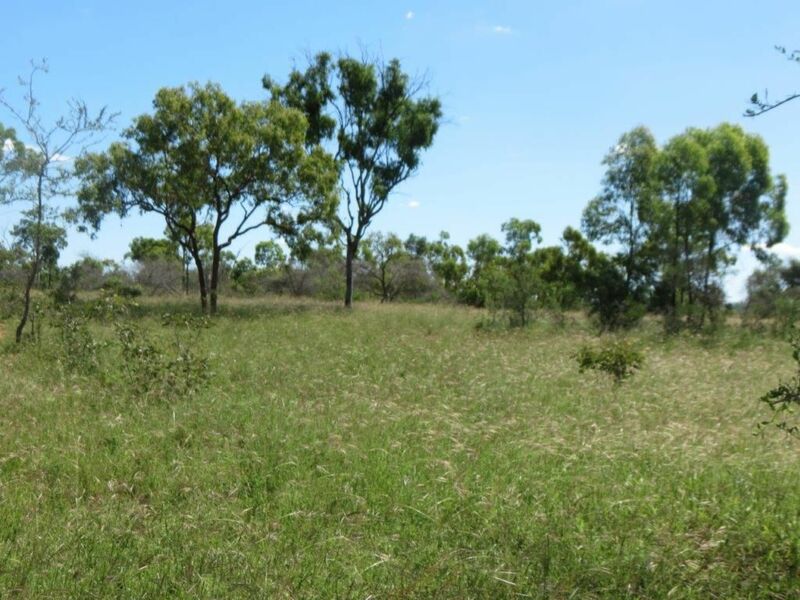 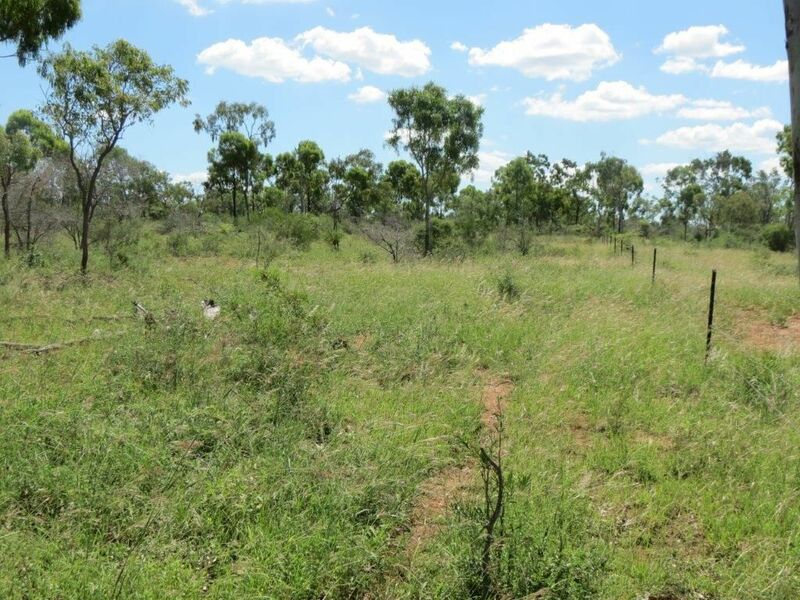 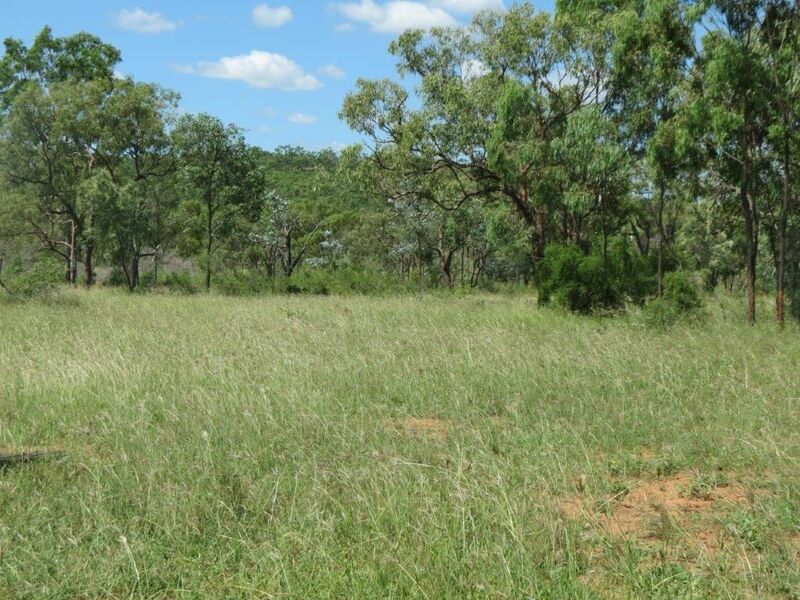 Country: The property is comprised of fertile Goldfields red gravelly soils, some sandy type soils and some creek frontages all lightly timbered with Ironbark and Bloodwood and pastured with Buffel, Indian Couch, Stylos, Urachloa and various native grasses. 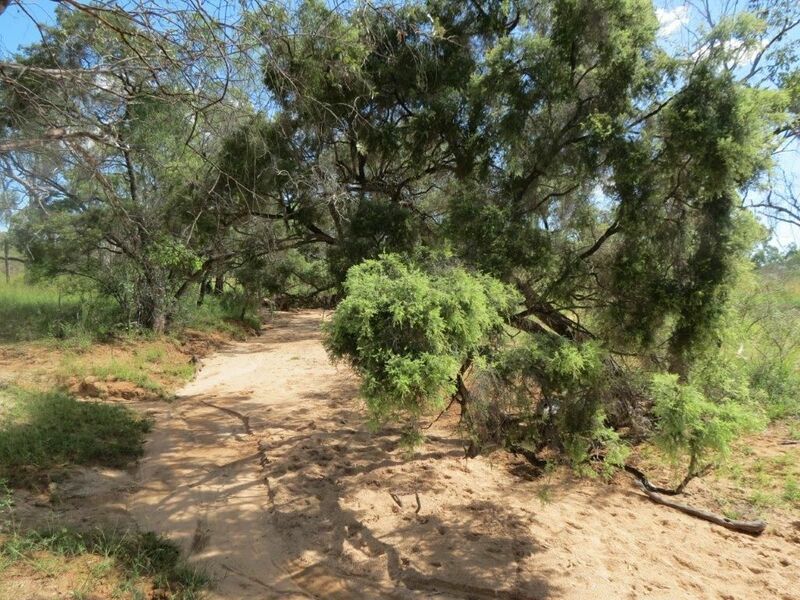 On the south-eastern side of the property lies Lincoln Hill a rocky outcrop timbered with Ironbark, Wattle and various shrubs and provides an interesting aesthetic variation to the property. 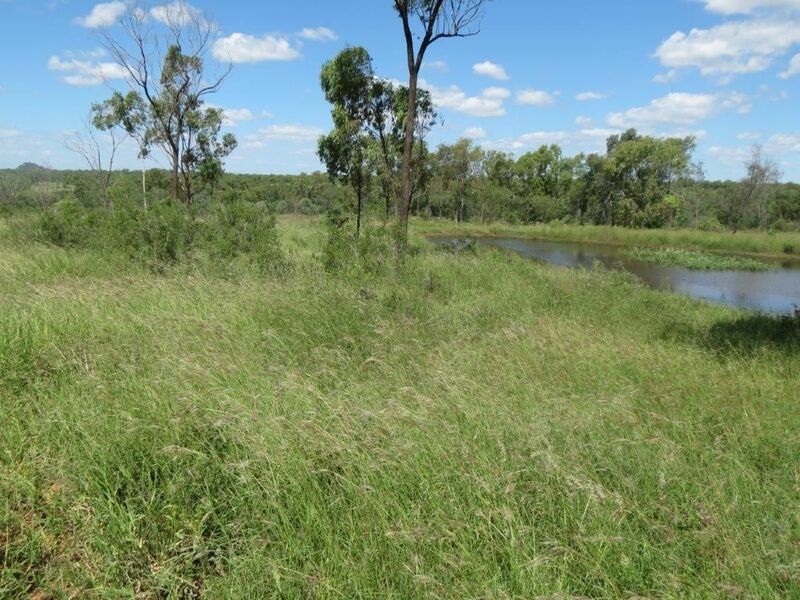 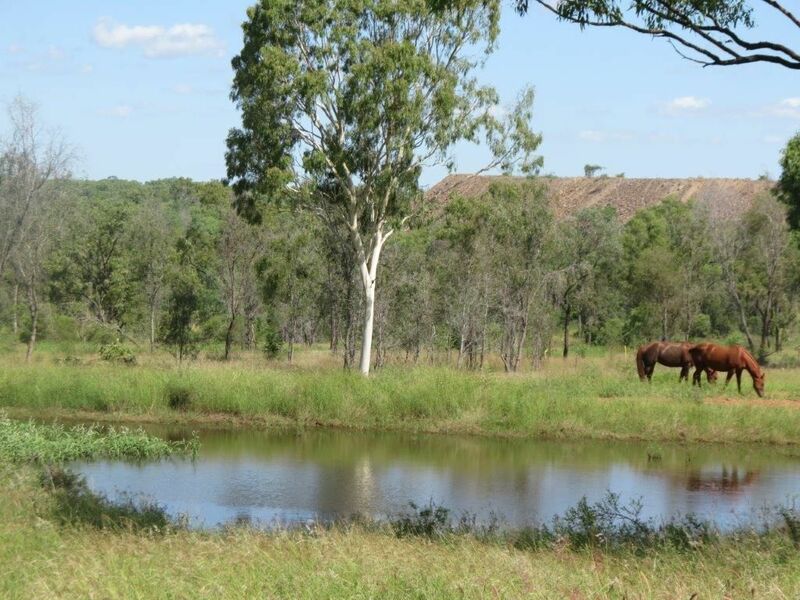 The 2018 wet season has been kind to Lincoln Hill providing lush, green pasture growth and water run off to fill both dams. 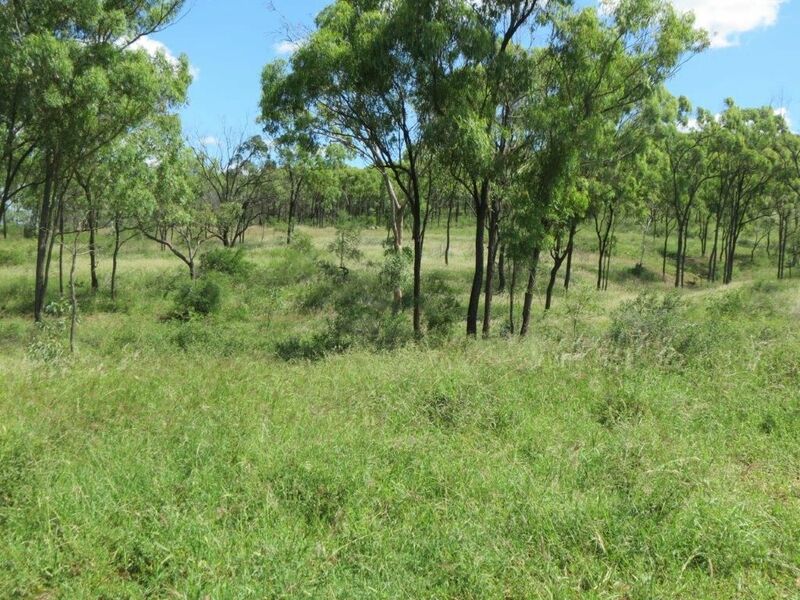 Woody weeds such as Rubbervine and Chinee Apple are prevalent so will require concerted ongoing control, as the owners have been doing. 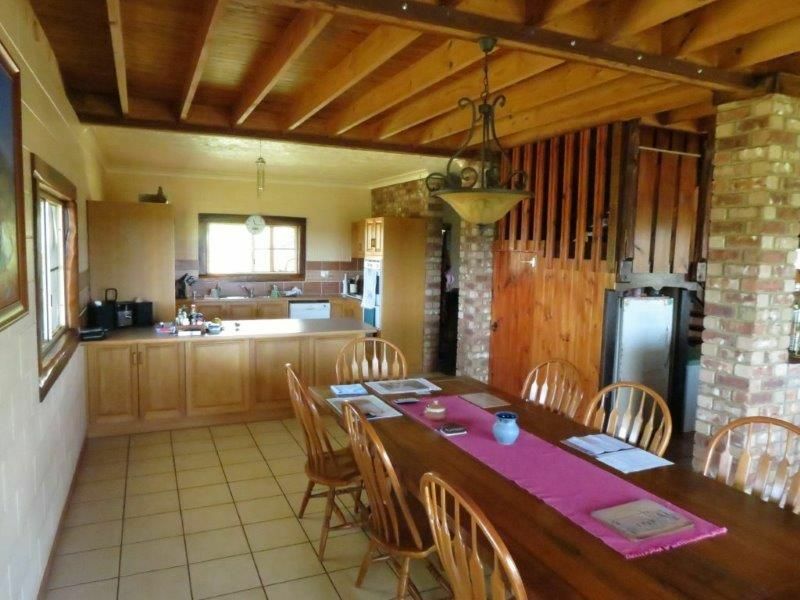 The Homestead is on a nicely elevated aspect and the open-plan, two-storey country loft house has real character with exposed timber beams, natural timber supports, timber staircase and tiled floors. 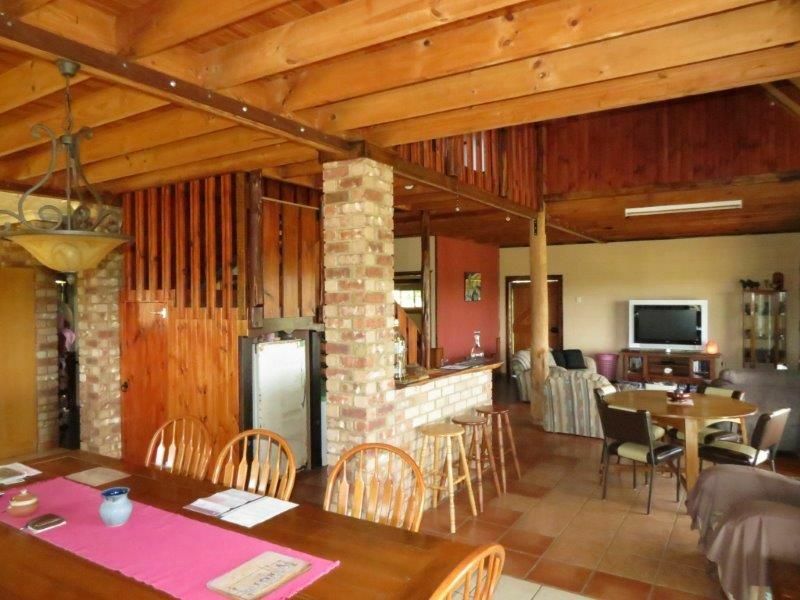 The layout consists of open plan kitchen, dining, bar and lounge areas + toilet, office and bedroom downstairs and upstairs are 3 bedrooms, guest bathroom and main bedroom ensuite all with great views of the countryside. 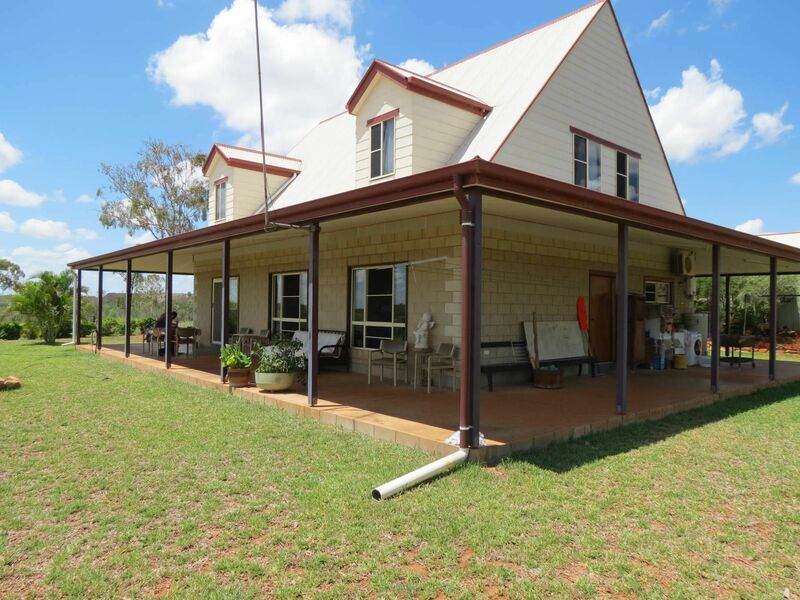 Laundry is located outside on the northern verandah. 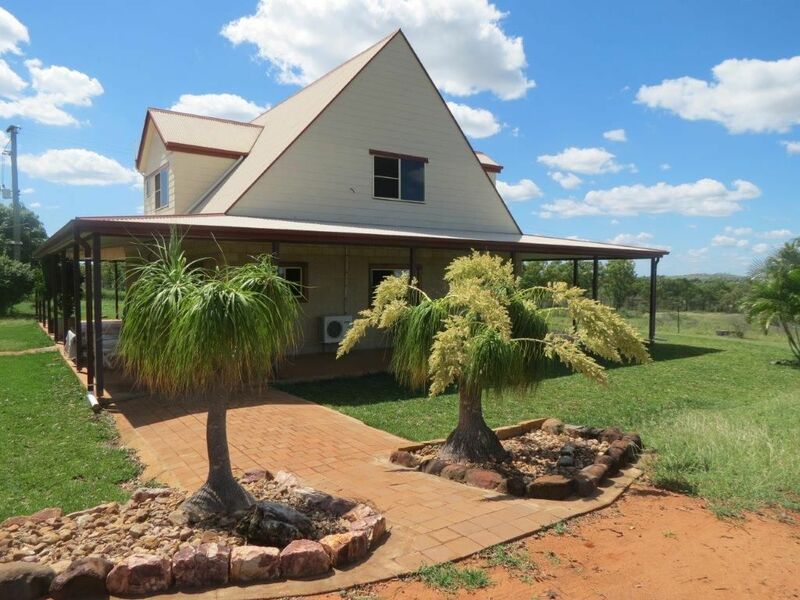 The external walls of the home are besser block sandstone coloured split blocks and the roof is colour bond. 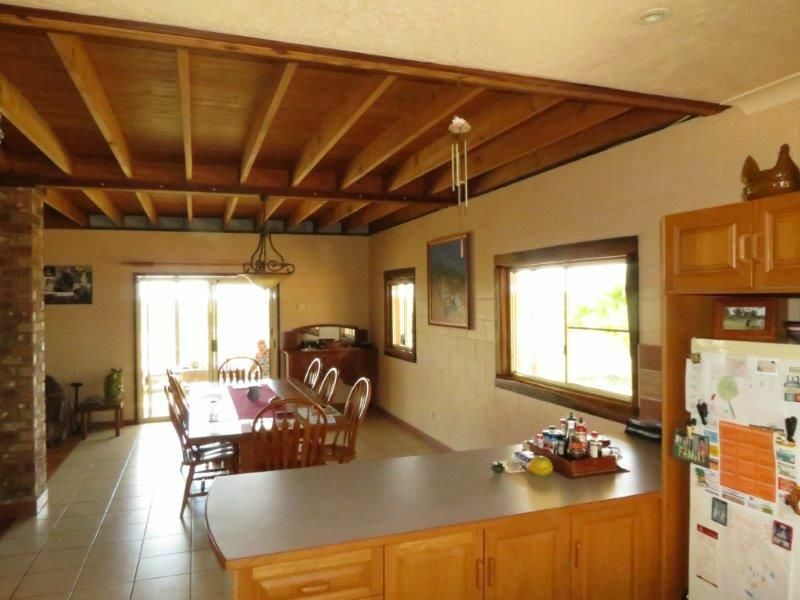 In keeping with the open plan living and country lifestyle and entertainment there is a full length covered verandah on all sides with the lounge and dining areas adjacent the eastern verandah. 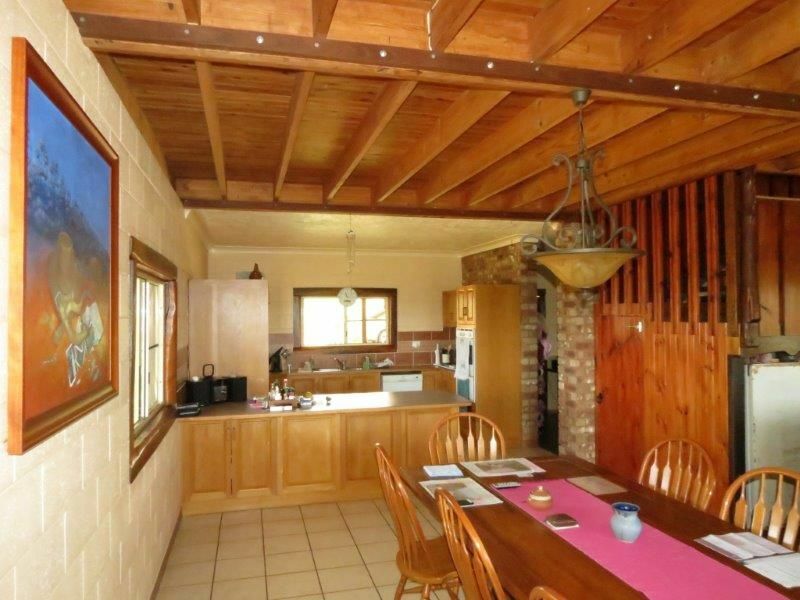 Overall the colour scheme is one of natural colours and natural materials in keeping with country living. 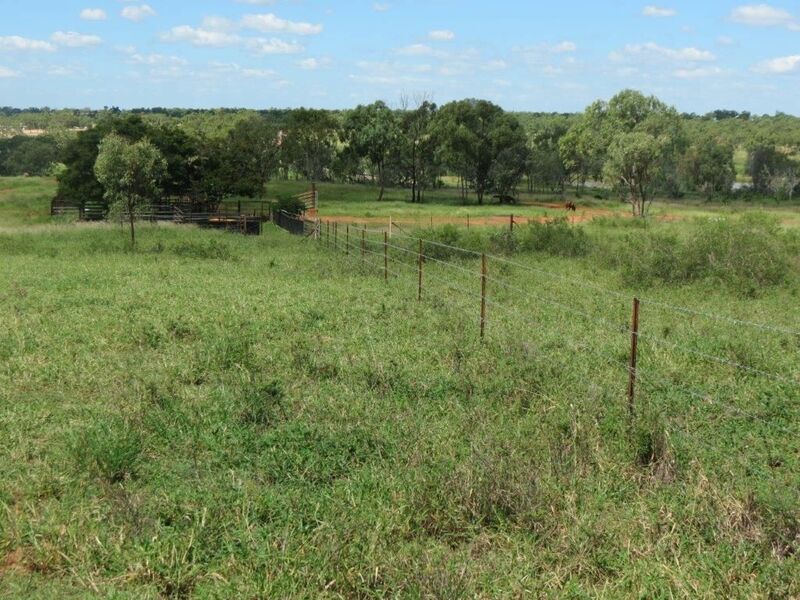 Infrastructure: Well maintained infrastructure is a feature of Lincoln Hill. 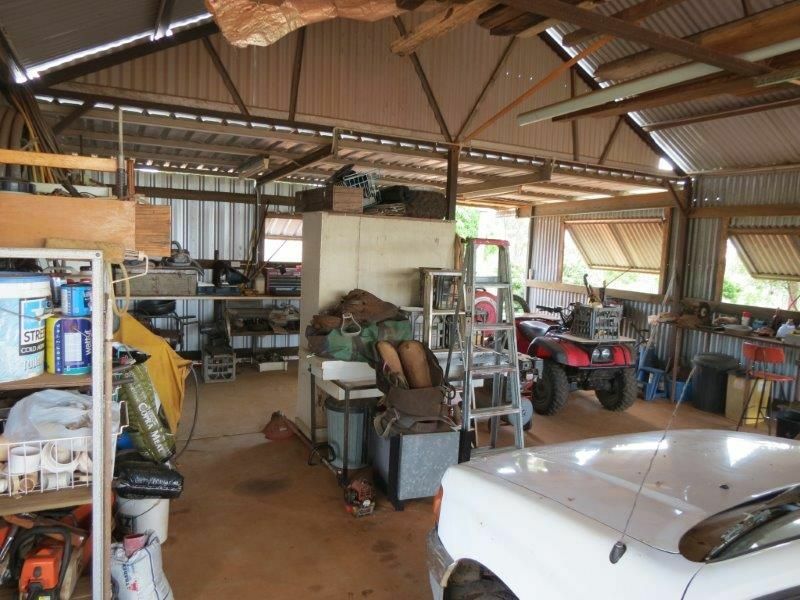 The nearby shed provides for two car accommodation and workshop for property tools, motorbike and assorted materials and has a colourbond roof colour in keeping with the house. 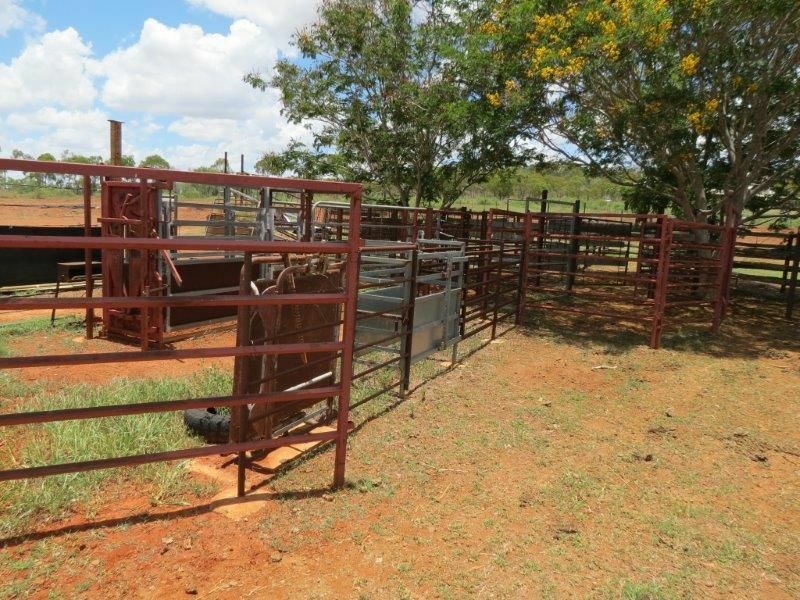 Recently upgraded steel cattle yards and fencing ensures the new owners will have little required expense for the foreseeable future. 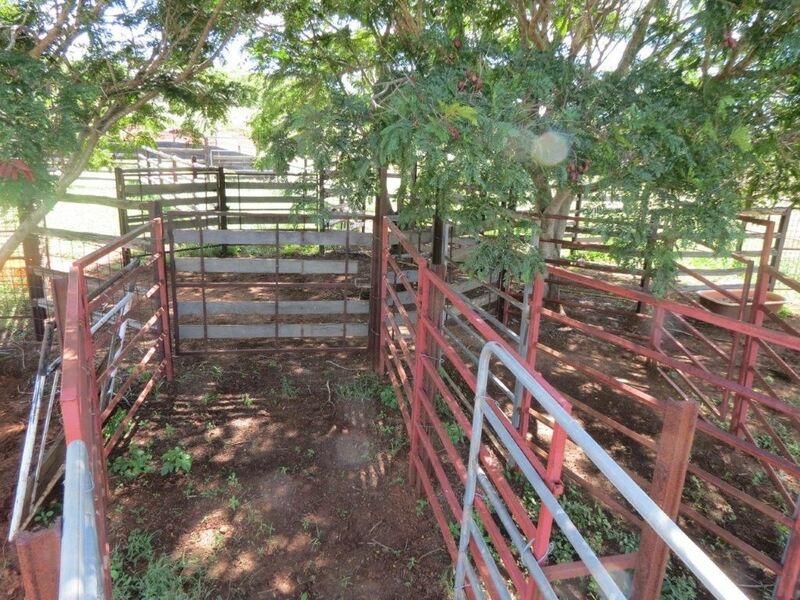 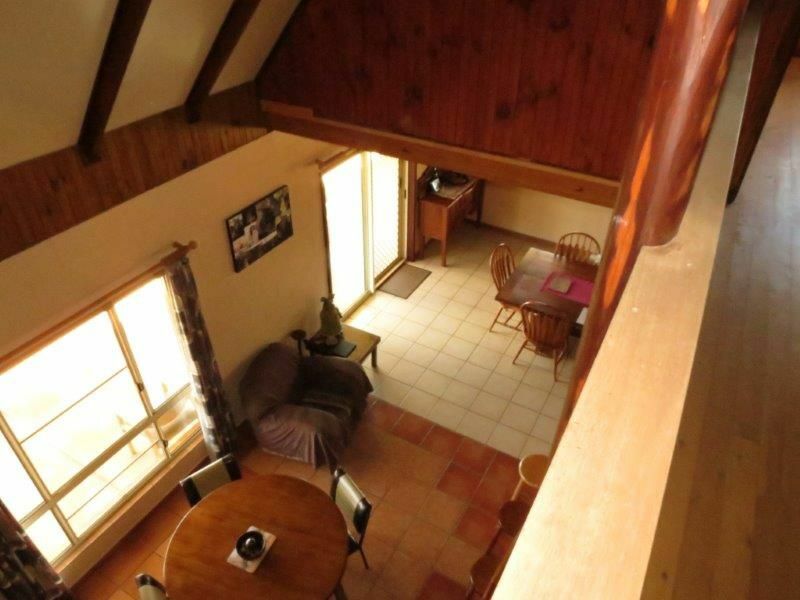 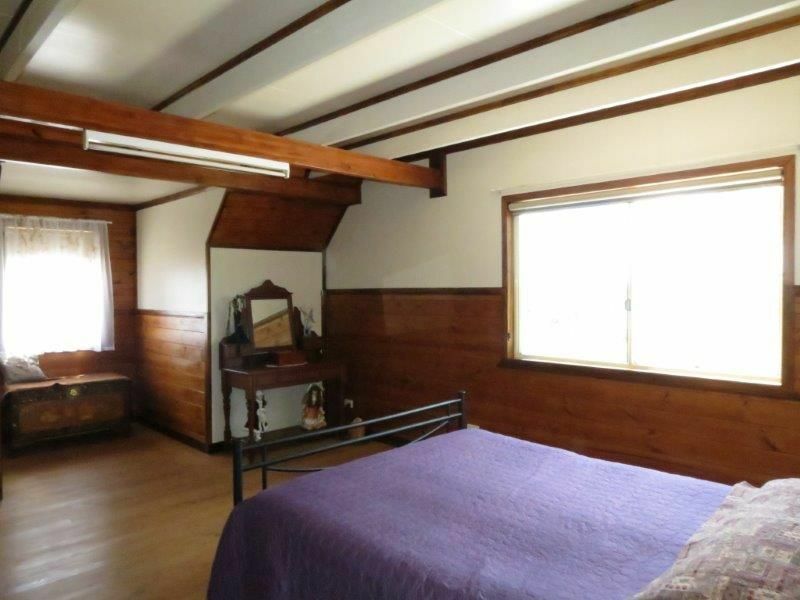 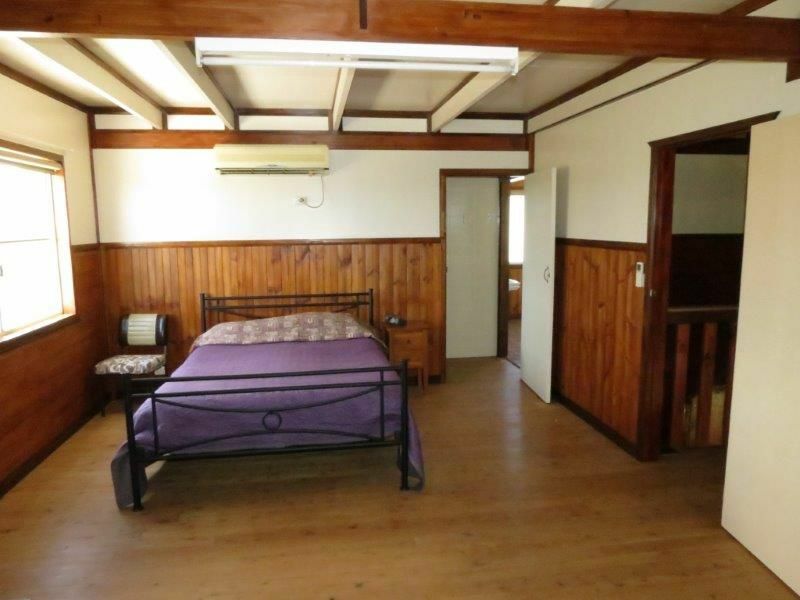 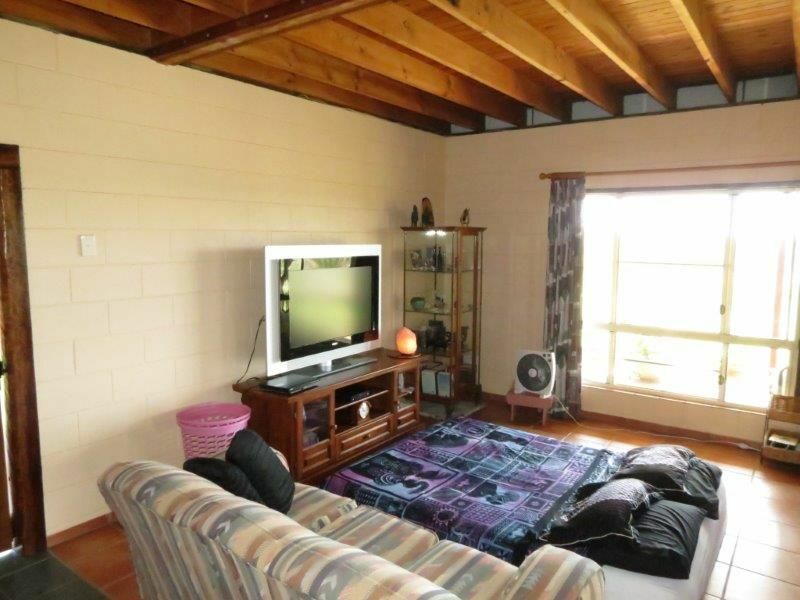 The property is subdivided into 4 paddocks and a laneway. 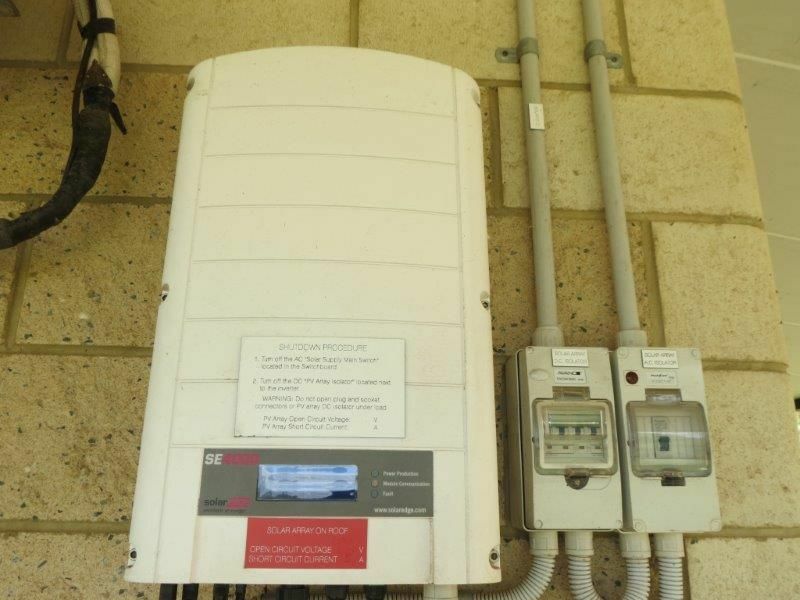 Solar Power: The installation of a 2.5kW Solar Power system in December 2012 has made a significant difference to the electricity costs to the owners. 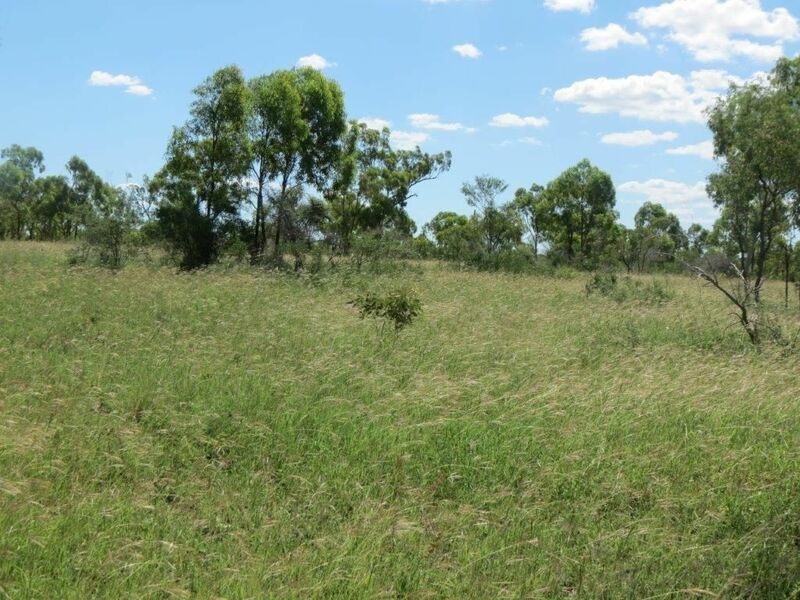 Currently the savings amount to approximately $275/quarter ($0.44/kW/hr), however purchasers’ research is required to establish what saving might apply to them once the ERGON contract is transferred from the current owners. 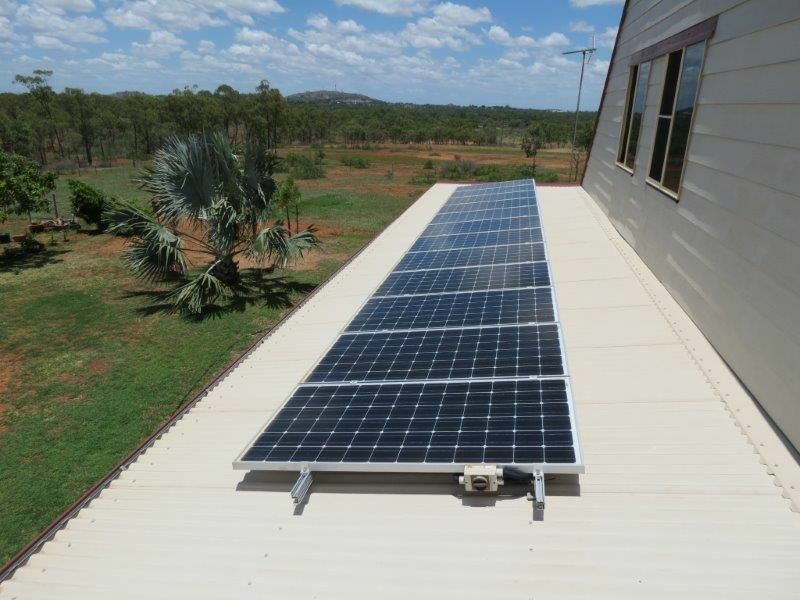 The system is rated to 4kW with the addition of extra solar panels. 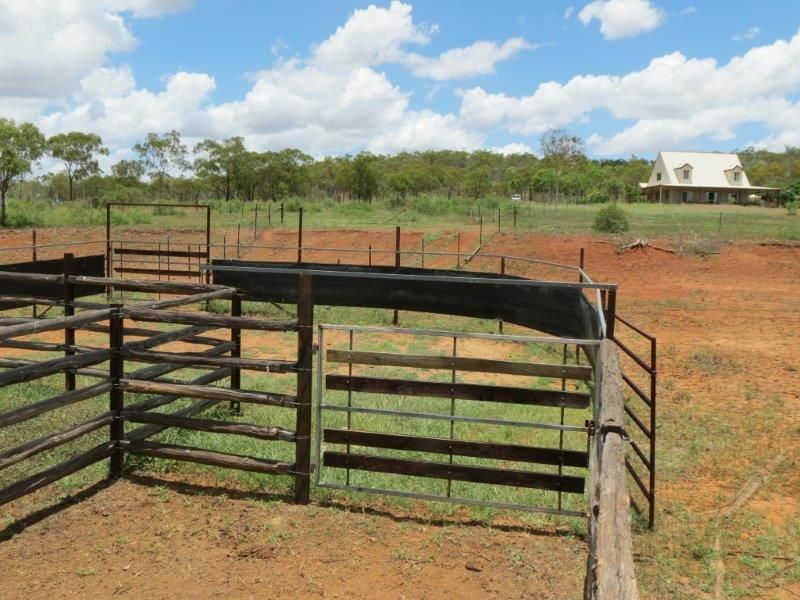 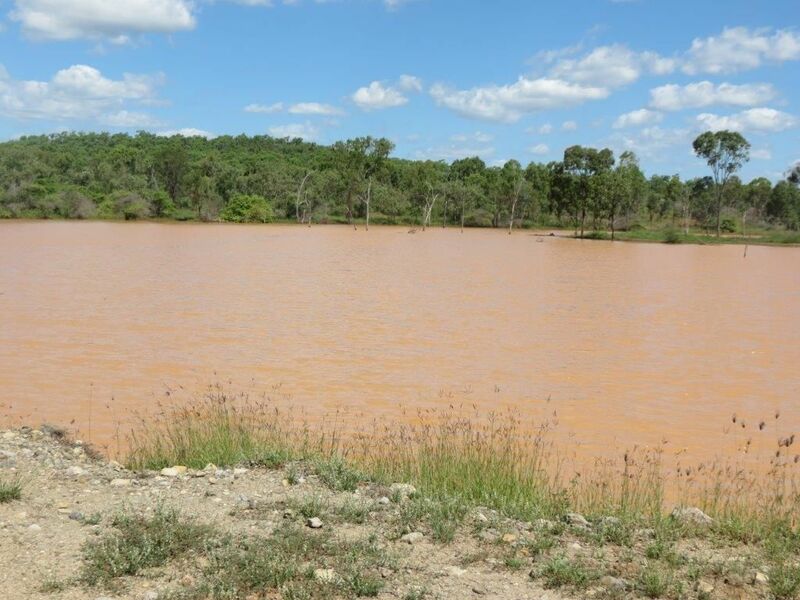 Water: With ‘town water’, a bore and a large reliable dam the property has ample water and is highly unlikely to have a future water issue. 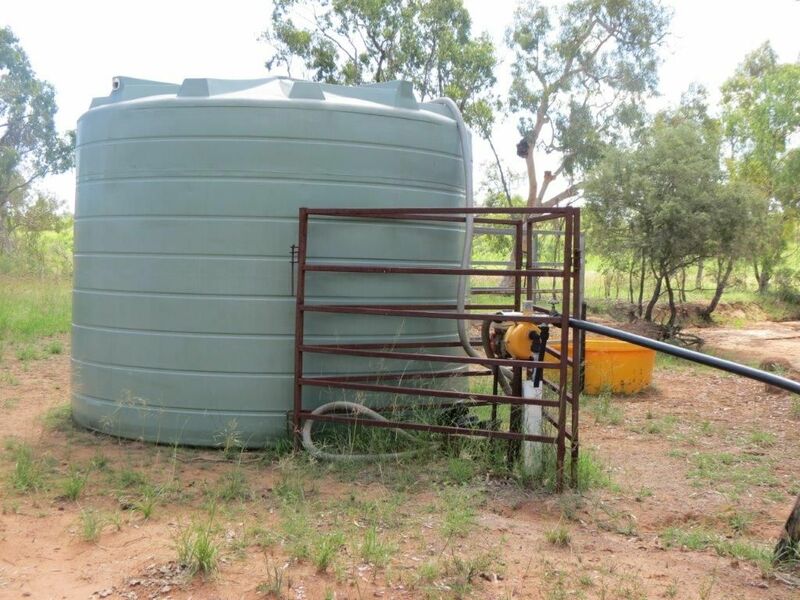 The current situation sees chlorinated town water plumbed directly to the house and 5500gal poly tank, whilst the garden and livestock needs are serviced via the dam and bore. 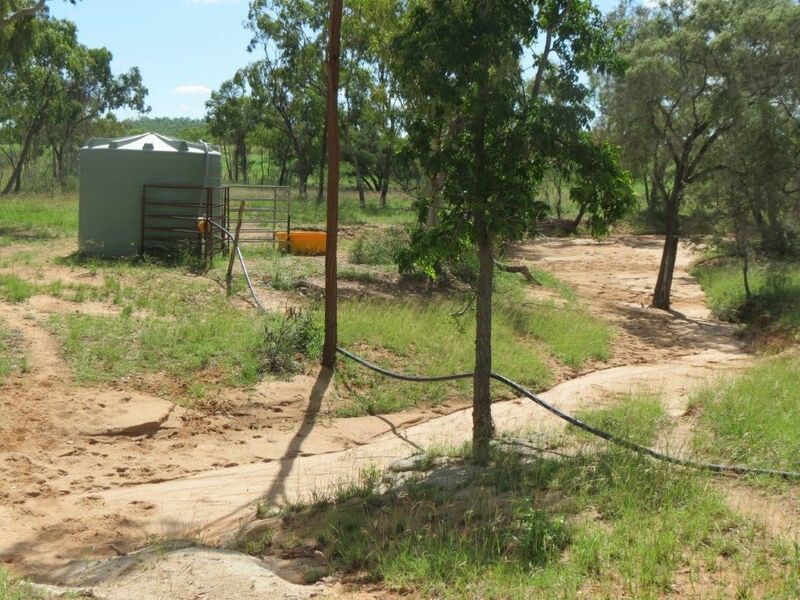 Prior to the connection of ‘town water’ the household requirements came from the very good water supply at the bore, approx 1.7km away, via a 50mm polypipe line. 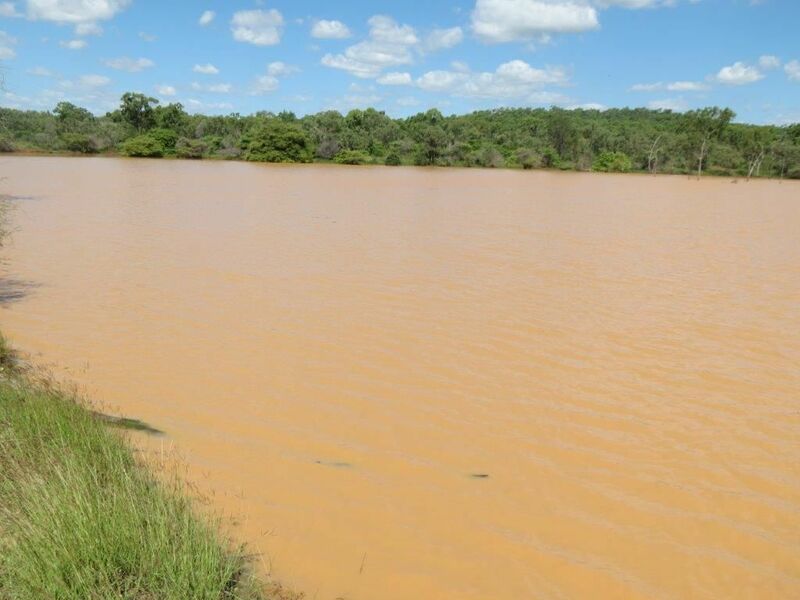 This pipeline is still in place, and operational, though rarely used. 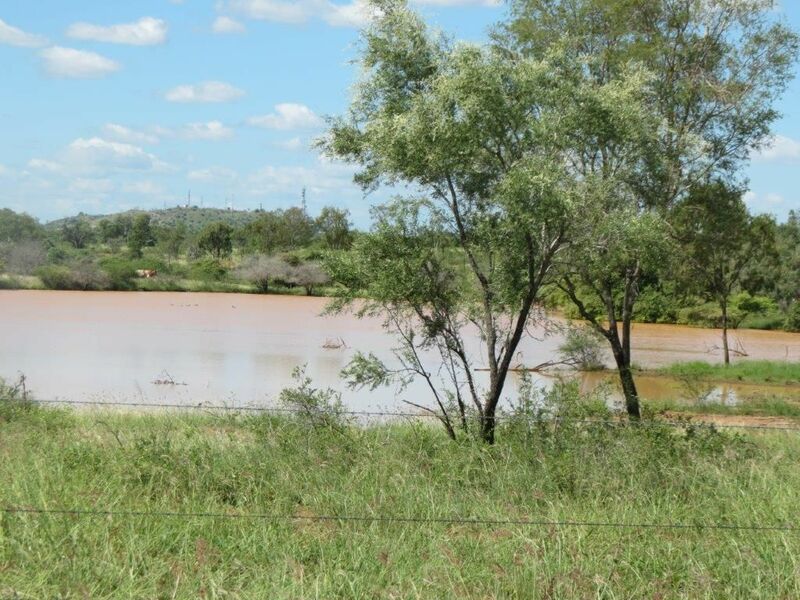 The bore is equipped with a Honda Jet pump and pumps approx 2000 gals/hr from 10m SWL. 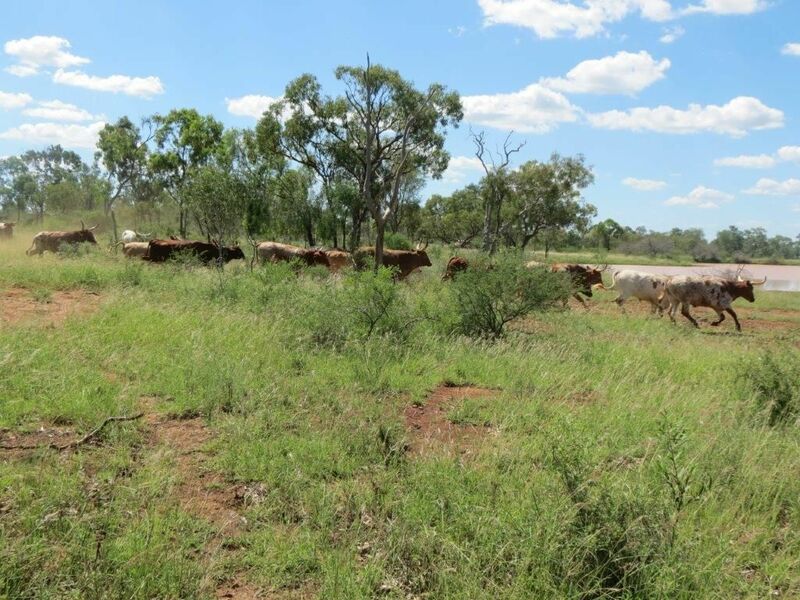 Livestock & carrying capacity: Sustainable carrying capacity should be approximately 40-60 adult equivalents (AE) depending on season.